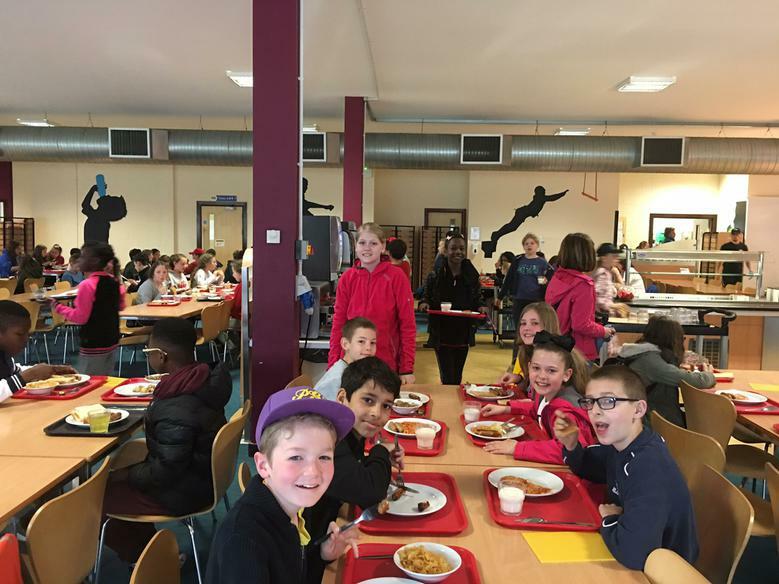 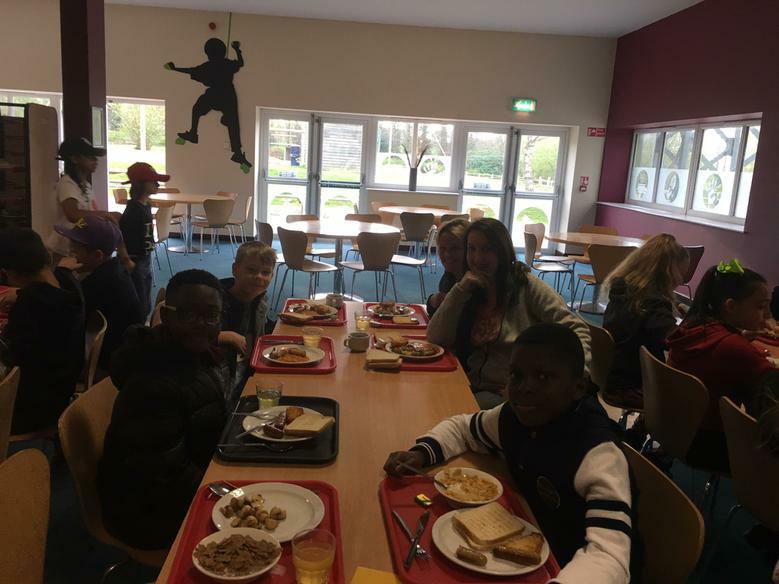 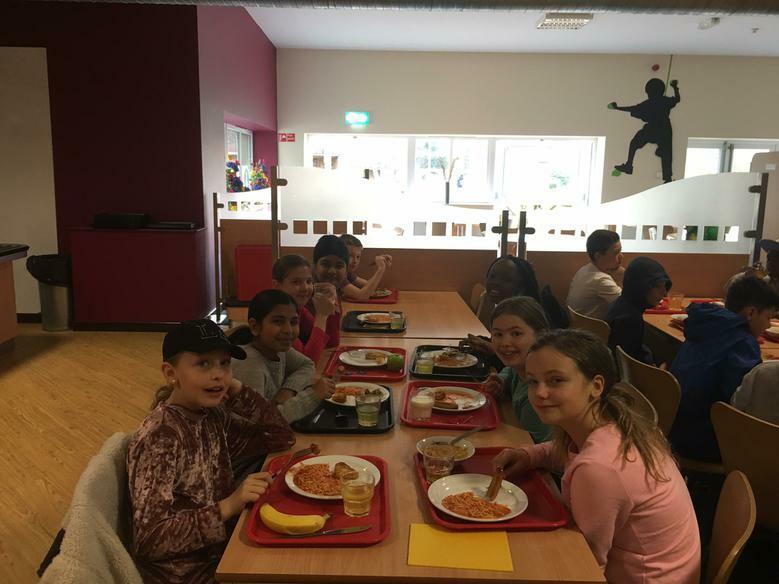 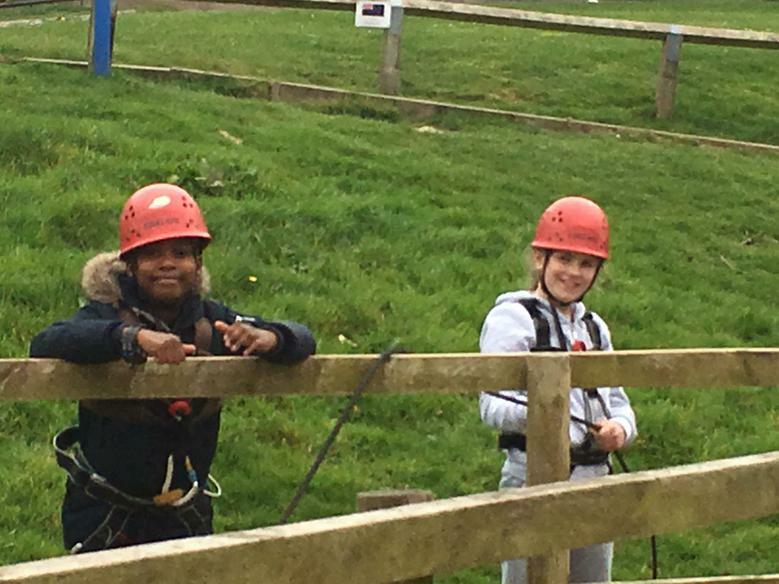 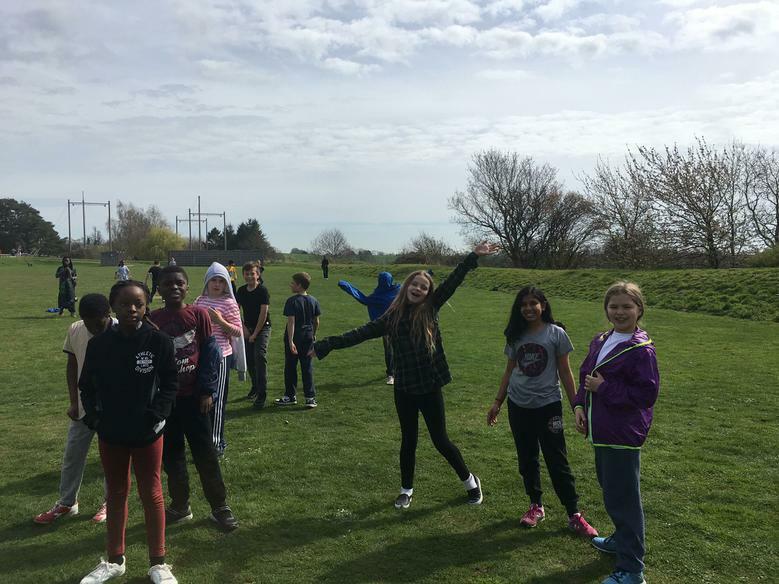 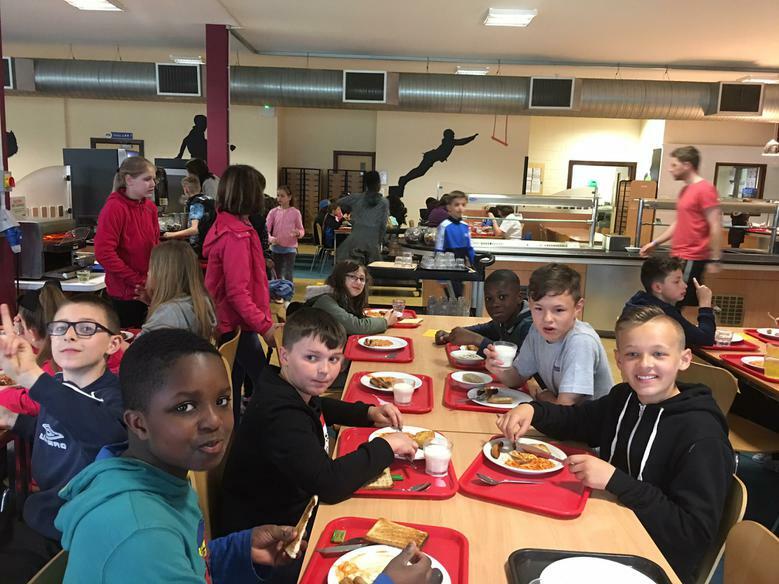 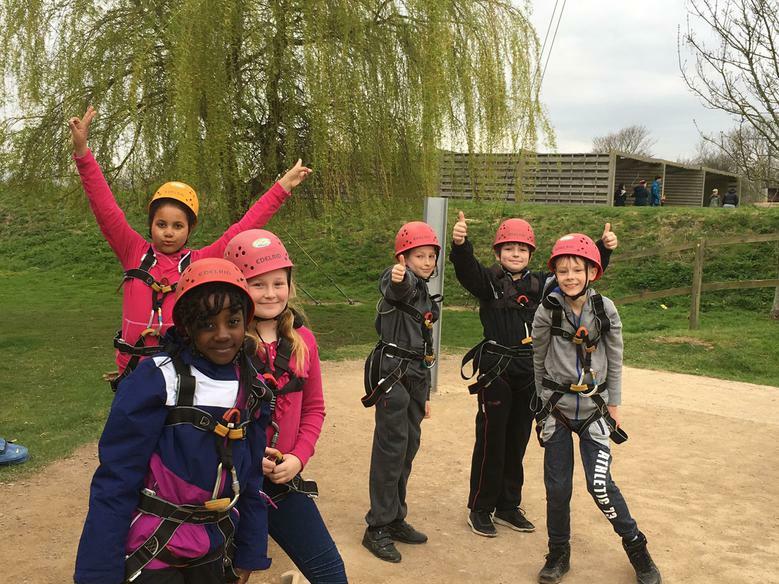 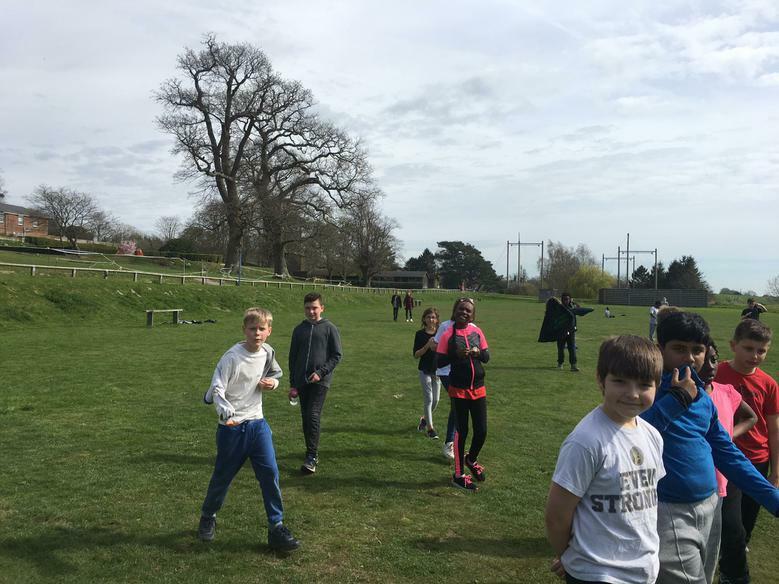 Year 6 have arrived safely at Windmill Hill and are already enjoying the activities planned for them. 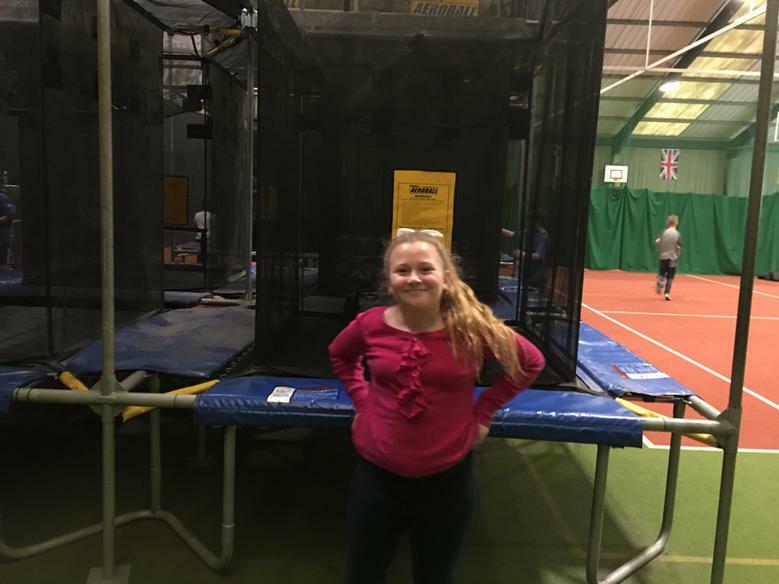 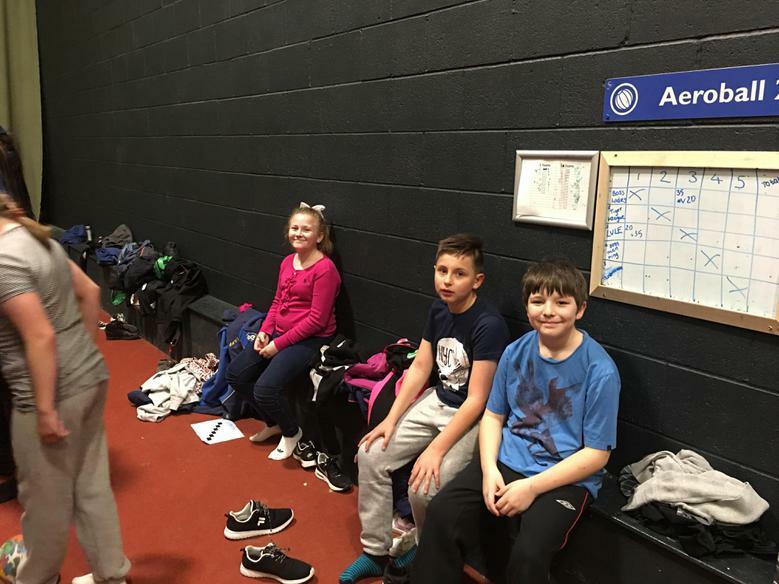 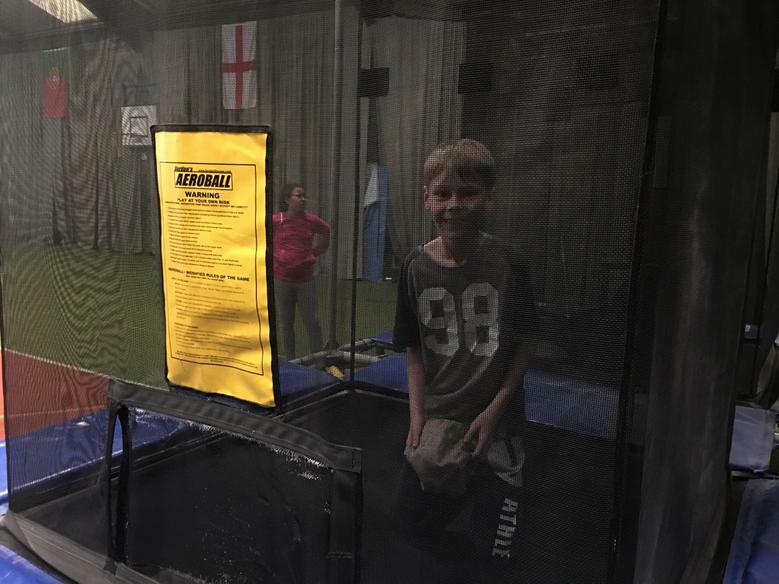 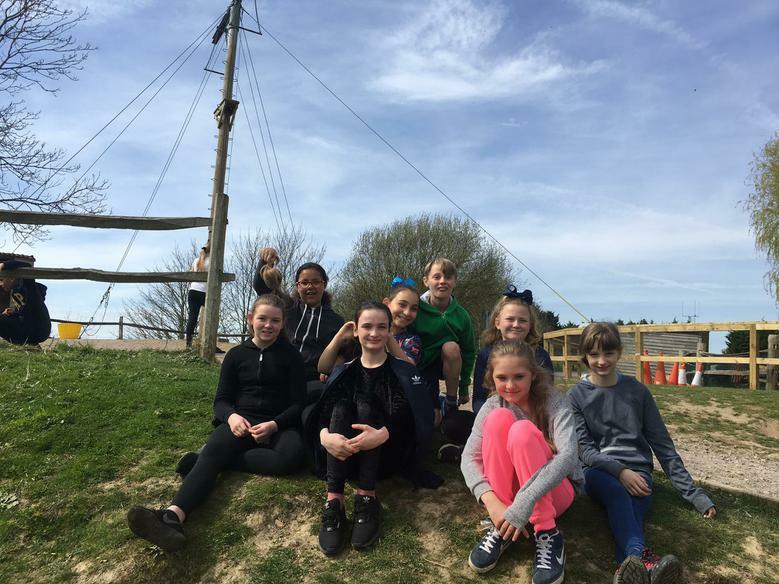 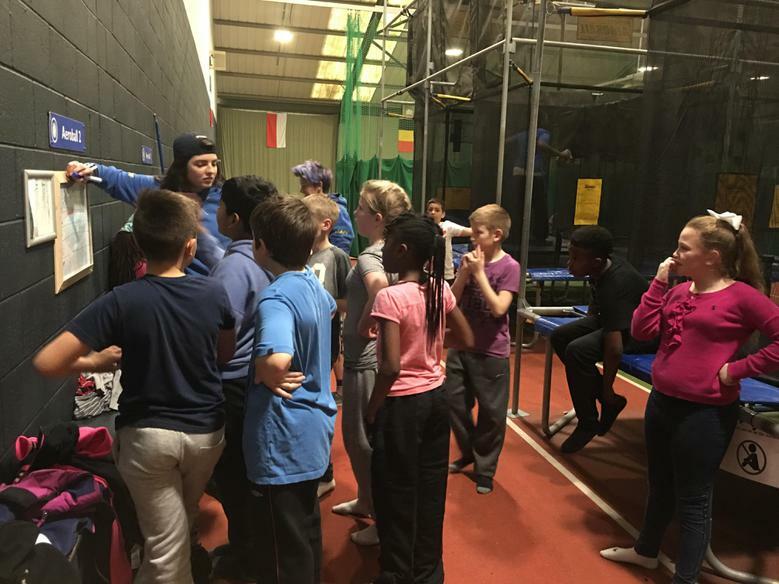 In groups, they have taken part in a Challenge Course, Zipwire and Aeroball followed by an evening activity of Capture The Flag. 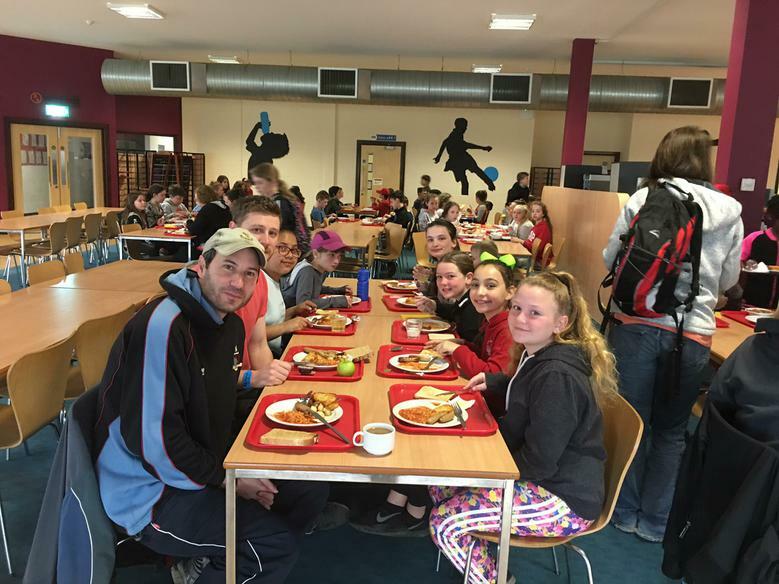 All is well at PGL. 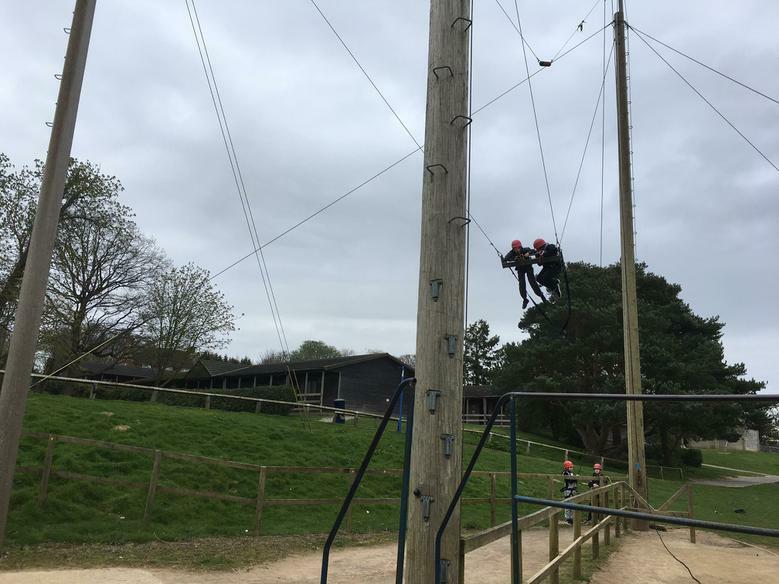 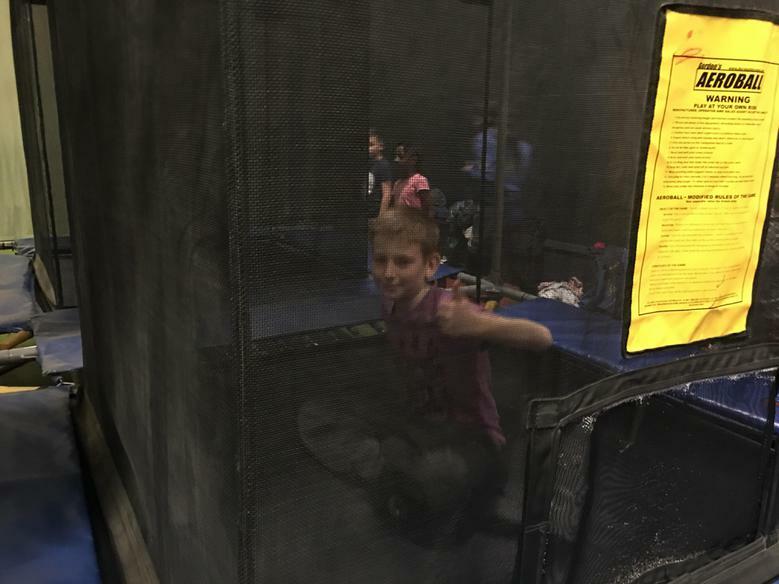 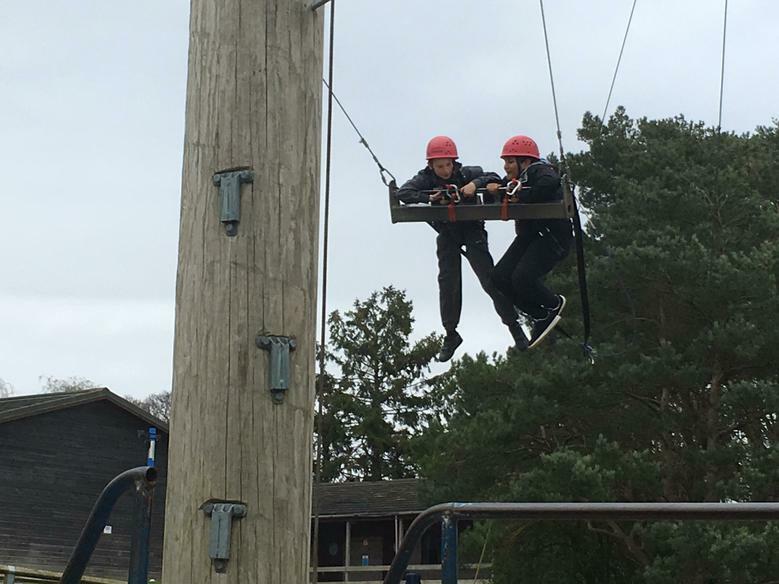 This morning the children have enjoyed sessions in Giant Swing, Aeroball, Abseiling, Trapeze and a Challenge Course. 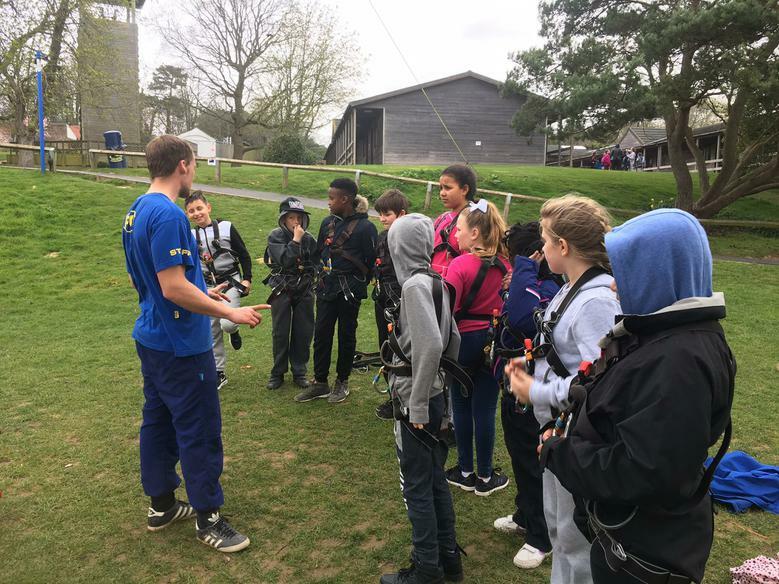 This afternoon's activities include Abseiling, Orienteering, Trapeze, Archery and Zipwire. 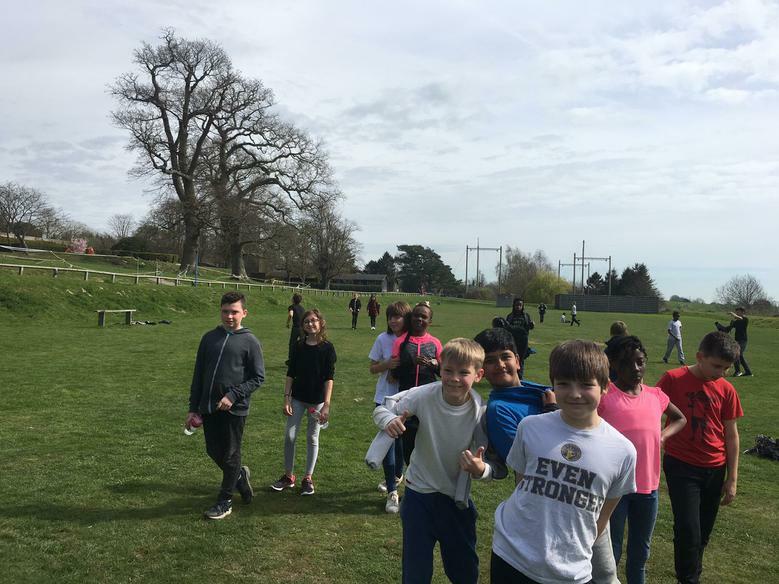 They certainly have beautiful weather for it! 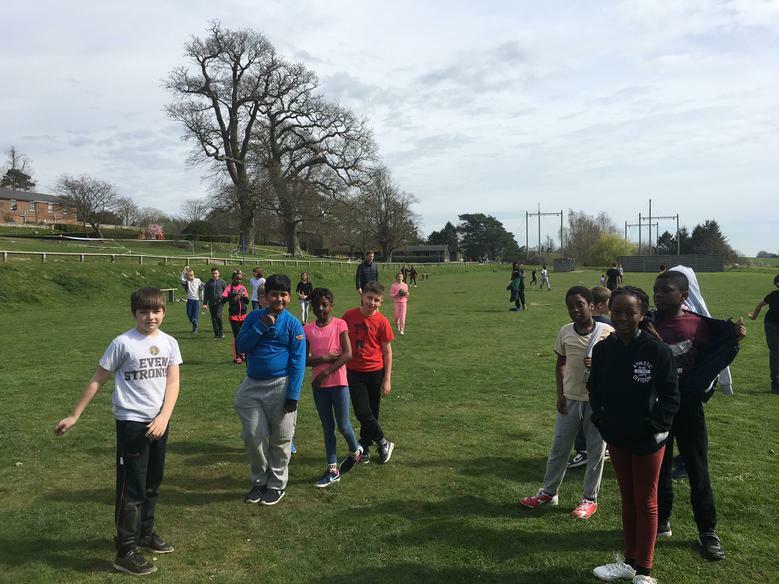 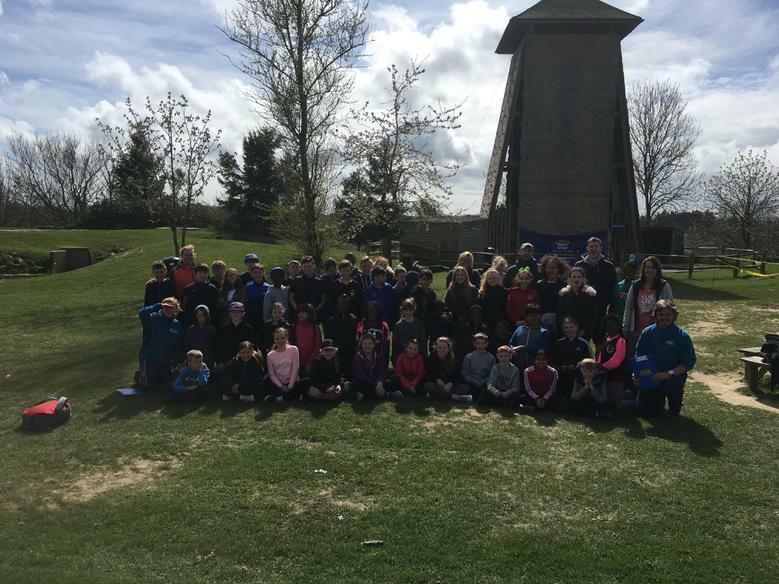 Children have had another wonderful day at PGL in the beautiful sunshine. 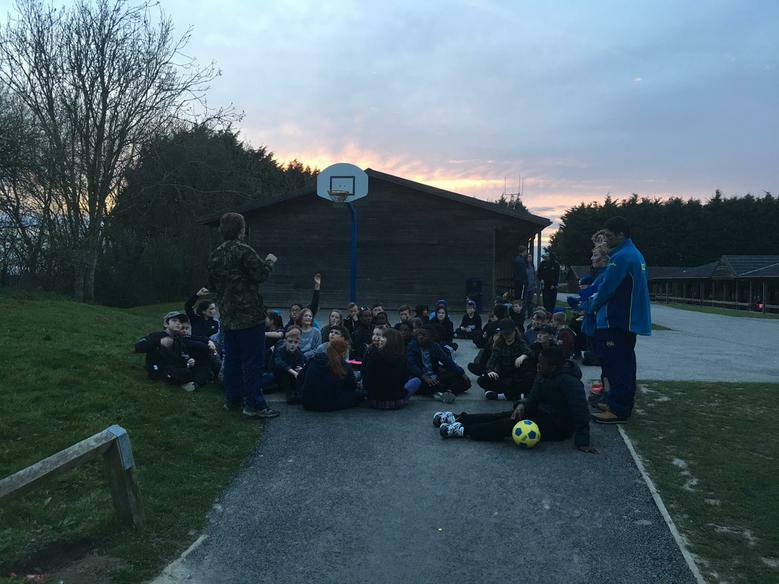 They ended their final evening with an Ambush activity. 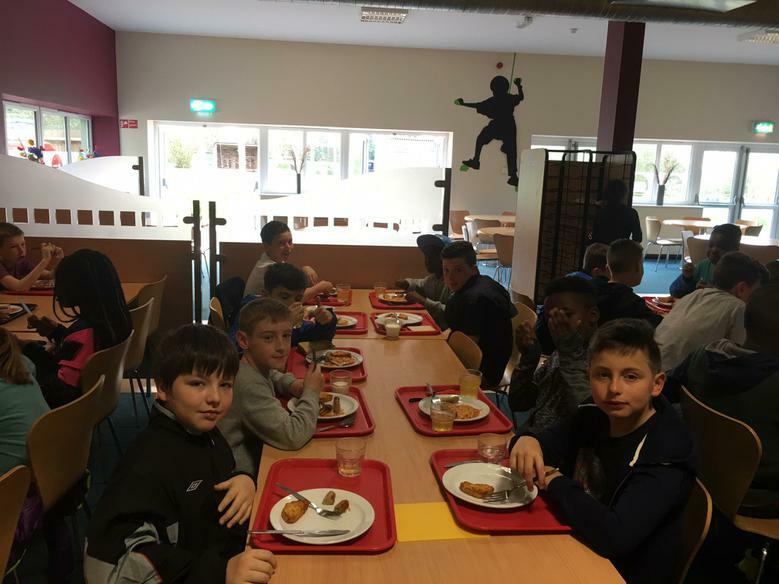 They have another morning of activities to look forward to before they leave to return this afternoon.